Premier Technical Services Group PLC (PTSG) has been shortlisted in a brand-new category in this year’s British Institute of Facilities Management (BIFM) Awards. 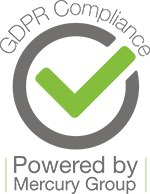 PTSG has been shortlisted in the Innovation in Professional Development category for demonstrating its investment in professional development has benefitted the business and its operations. 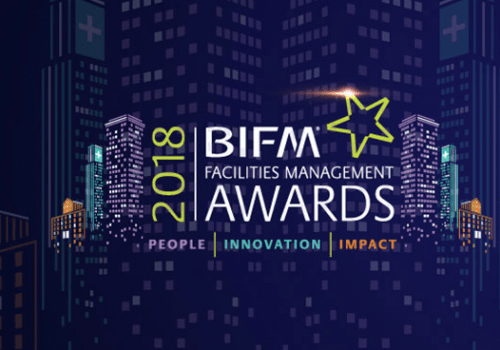 The BIFM Awards ceremony is one of the biggest events in the facilities management industry calendar and aims to recognise and showcase best-in-class FM and evidence its impact on business, the economy and society. This is PTSG’s fifth year as a main sponsor of the awards, and the Group will once again be supporting the Team of the Year category, an accolade last held by Carillion’s Northwood team. This award is always one of the event’s most competitive categories, with so many outstanding FM teams delivering innovation and value to their organisations and customers. This year’s ceremony will take place on 15th October in London’s Grosvenor House Hotel. For updates on the BIFM awards ceremony and each category’s finalists, visit: www.bifmawards.org or follow @BIFMAwards on Twitter.